Our equipment is well maintained, reliable and highly mobile. Premier Recycling’s solutions include on-site bin service (delivery and collection), mobile magnets and grapples, hydraulic shears, and mobile tin and car balers. Whether your operation produces a steady stream of recyclable metals or you are looking for a onetime cleanup, Premier Recycling has a solution for you. Premier Recycling employs state of the art material detection techniques and sorting processes allowing us to accurately identify and purchase materials from our customers. 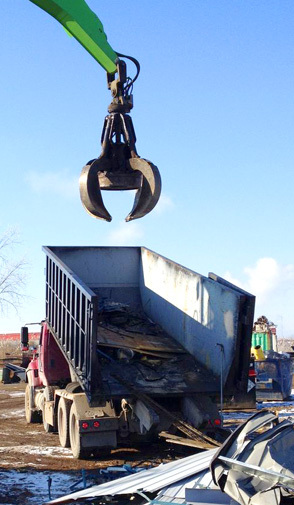 While others may guess or offer mixed metal prices, technology allows us offer maximum value when we buy your scrap.